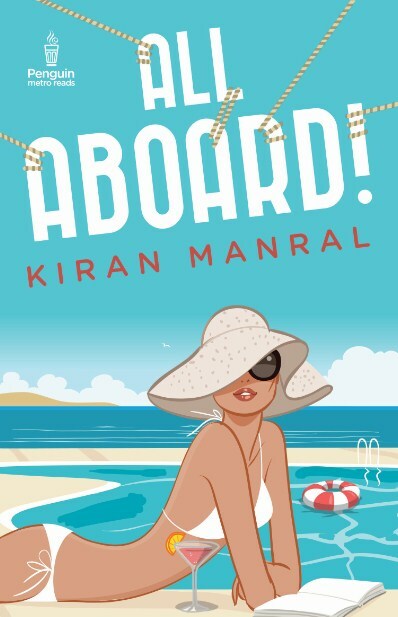 After a long ride full of tears and laughter, and many nail-biting moments, author, blogger and regular Verve contributor, Kiran Manral has penned a new story. 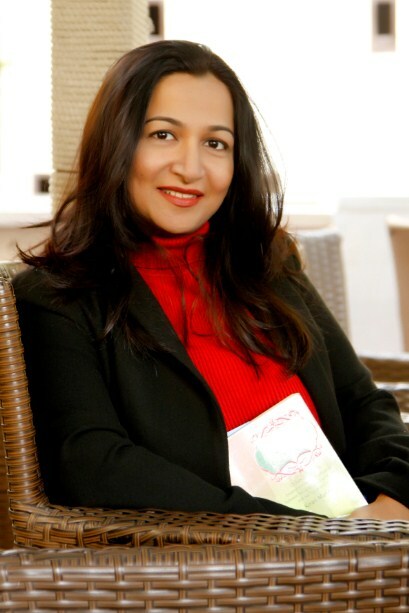 She lets us in her workspace and shares writing tips…. 1. Your stories have so much heart. What makes you lean towards such writing? 2. Tell us about your new book, All Aboard? 3. What does your work station look like? 4. What are your go-to books? 6. Do you follow any particular pattern while writing a romance novel? 7. Is there any ritual you follow while writing? 8. Given that the times have changed since you fell in love, how has your writing adapted to the current age? 9. Is old school romance only a thing of the past now? Is it going to make a comeback? 10. Do you think Indian society is progressing towards the notion of happily-ever-after live-in relationships? “I think yes, I see a lot more acceptance of live in relationships. But I speak from an urban space. I would not know how this is accepted in small town and rural India, I suspect not so well. Also financial independence of women and well as reproductive control does empower women. 11. Has the age bar for marriage been raised with hook-up culture coming into play? 12. What’s your take on how Indian films portray love? 13. If you could write a romantic letter to any character from literature, who would it be? And why? 14. Which literary/fictional romance made you want write love stories?